Our optical shop has many items for sale at affordable prices. 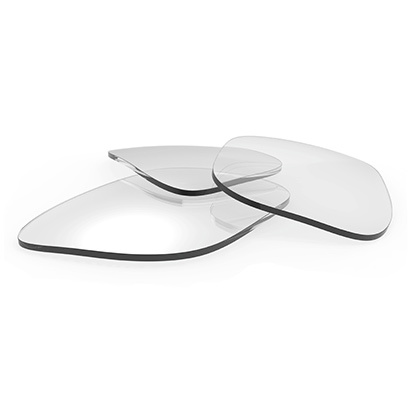 Not all eyeglass lenses are the same. There are single vision lenses that only have one grade. 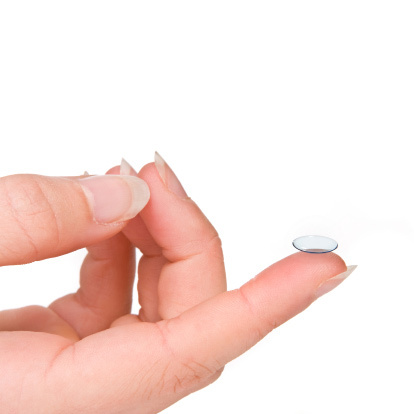 There are bifocal lenses that let you see near and far objects. 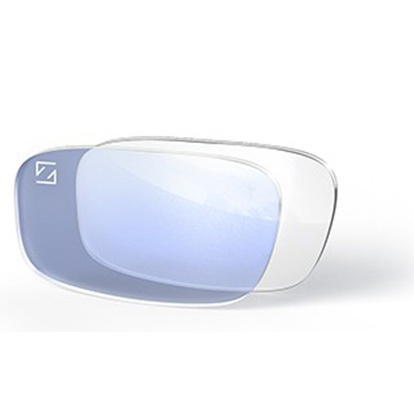 There are also progressive lenses that let you see the near and far objects and everything in between. What’s the difference between bifocal and progressive lenses? In bifocals there is a delineated difference between the near and far fields of the lenses. In progressive lenses there is no line between the different fields. All fields are blended seamlessly into the lens. Whatever lens you need, we have it for you. 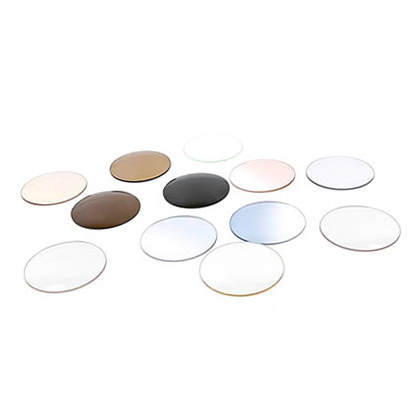 Do you want us to make lenses with particular specifications? Consider it done! It’s not just all about the lenses, the eyeglass frames also matter. There is always the perfect eyeglass frame to go with certain face shape,and we have all types of frames; frames for kids, teens and adults, frames for gaunt faces, round faces, wide faces, narrow faces, etc. Are you looking for a particular color, particular style or shape? All you have to do is take a look at our stock. For some people eyeglasses are not just vision aids; they are also fashion statements. This is why we have a wide variety of frames including eyewear from Cartier, Chanel, Lindberg, Chopard, Dunhill, Tom Ford, Kio Yamato, Prodesign, Prada, Tiffany, OWP, Oakley, RayBan, Giorgio Armani, Versace and many more. 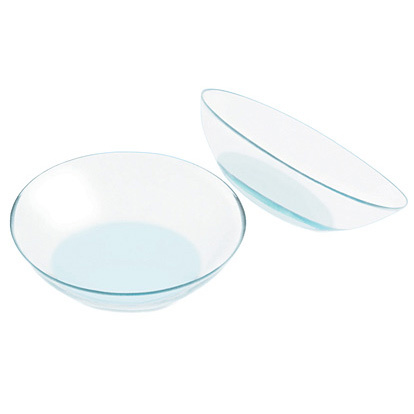 For those who prefer not to wear eyeglasses we have contact lenses from leading optical product manufacturers like Alcon, Bausch & Lomb, Cooper Vision, Hydrogel Vision, Optical Connection, Unilens and Vistakon, just to name a few.